As I’ve been writing the first draft of my new novel I have been having a ridiculously good time. It is so much fun to set my characters up in a world and then throw things at them and see what they do. I have a daily goal for writing: 2000 words a day. For the most part I have kept to that goal. I started writing this book on September 8 and I am maybe now two thirds of the way through. Plot twists! Murder! Romance! Intrigue! 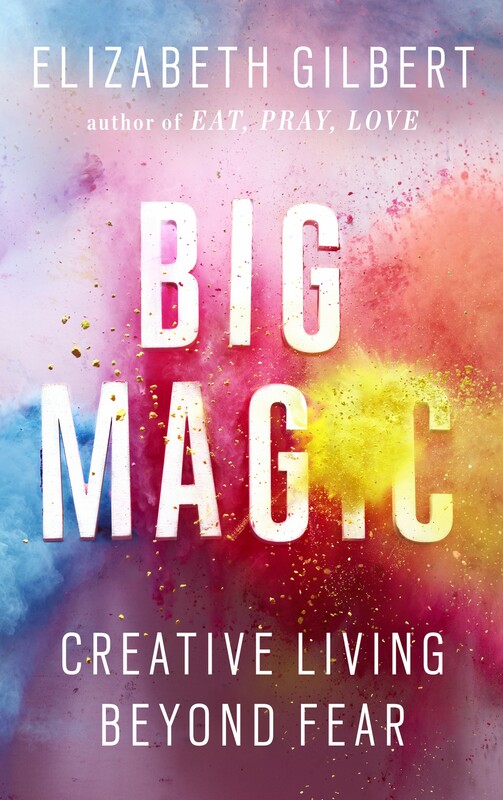 This year the most influential book I read was Big Magic by Elizabeth Gilbert. In it she talks about what it is to be an artist (of any kind, really) and how to get around what is blocking you and create without fear. It is an amazing book. What’s more, she does a podcast called Magic Lessons where she talks to ordinary people about their creative process and helps them get around their fears. It is really interesting and much of it I can apply directly to me. I used to romanticize the idea of the Tormented Artist when I was younger. I thought that pain could produce something achingly beautiful. Thank God for therapy! Because today I have to tell you that writing and creating in general is one of the biggest joys in my life. I still have to work a full-time job, yes, but I live for the time I carve out for myself where I can create without interruptions. It is as vital to me now as breathing. Some attribute the following quote to Ernest Hemingway: “There’s nothing to writing. All you do is sit down at a typewriter and open a vein.” But I wish to remind everyone that yes, he is respected as one of the great writers of the twentieth century, but he also committed suicide. I posit that it is entirely possible to be happy and still produce great work. Elizabeth Gilbert also reminds us in Big Magic of a quote from Wendell Berry: “To attribute to the Muse a special fondness for pain is to come to close to desiring and cultivating pain.” And in the same breath I quote Yoda: “Fear leads to anger. Anger leads to hate. Hate leads to suffering. ” I know you just read that in his voice, didn’t you? But more importantly, why would you suffer unnecessarily? Because you think you are supposed to? I’m not saying I refuse to suffer pain for the rest of my life. I know there will be times that will be more difficult than others. 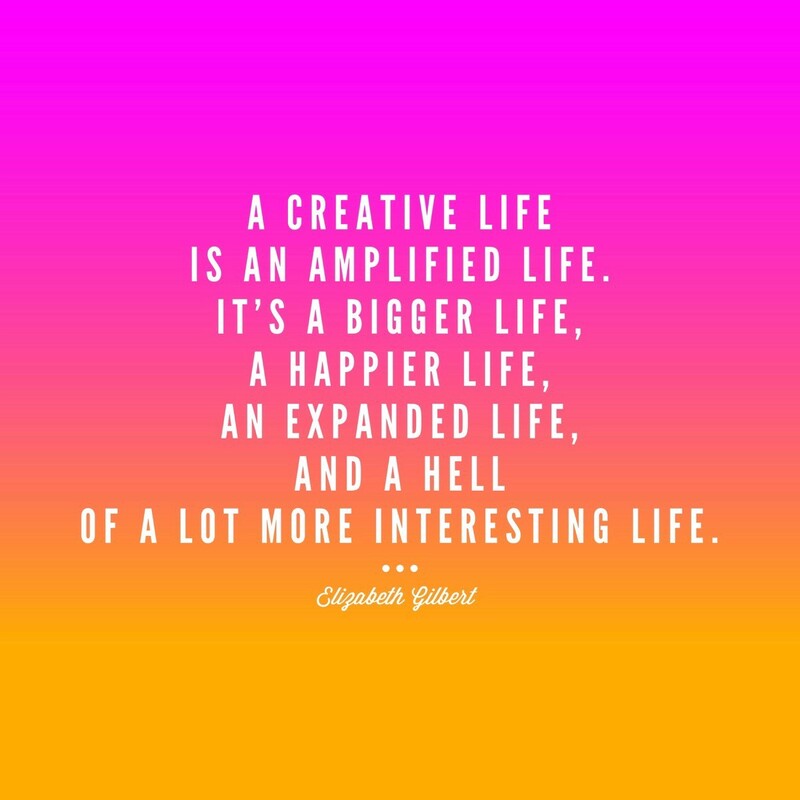 But I do not have to welcome that pain into my center of creativity. It can visit, but I will not allow it to unpack and make itself at home. Writing is my joy and I will not let it be corrupted.